This Friday marks the first of the month which means South End Charlotte displays a feast for the eyes during the South End Gallery Crawl. On Friday, March 1, if you want to be ahead of the cultural curve in Charlotte, you should join in this cultural experience by taking a stroll around one of CLT’s most artsy blocks: South End . 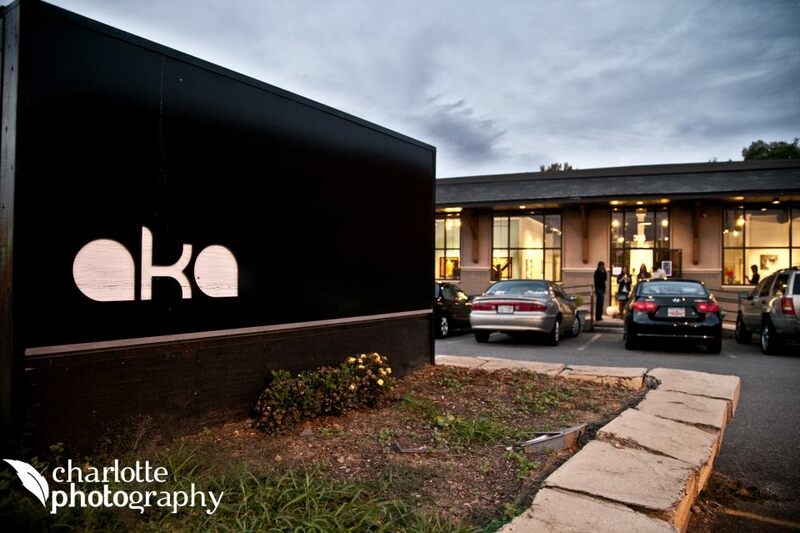 One arts venue not to be missed during the March 1 crawl is AKA Creative (316 Remount Road). This newer arts venue will be unveiling their latest art exhibit “Memento Vitae.” Stop by the AKA Creative gallery space from 8pm-10pm to explore the collected works of painter Lydia Jean Goldbeck and sculptor Sara Catapano. During the exhibit reception, gallery crawlers will be treated to Goldbeck’s larger-than-life 15×10 foot portraits showcased on warped canvases. They will also discover the intricate details and textures of Catapano’s sculptures which where painstakingly shaped into existence. Goldbeck and Catapano will be on hand during the whole exhibit reception to provide AKA Creative gallery crawlers with insight about the meaning, emotion, and techniques used to create their works.